This was a really fun review! I was asked to try out the MyMemories Suite digital scrapbook software and I jumped at the chance because I love to play around with all things artsy. I am a huge lover of scrapbooking and I must own at least 1000 stickers and papers by now, they are so easy to collect over time but they do cost a small fortune to get enough to actually have fun with. 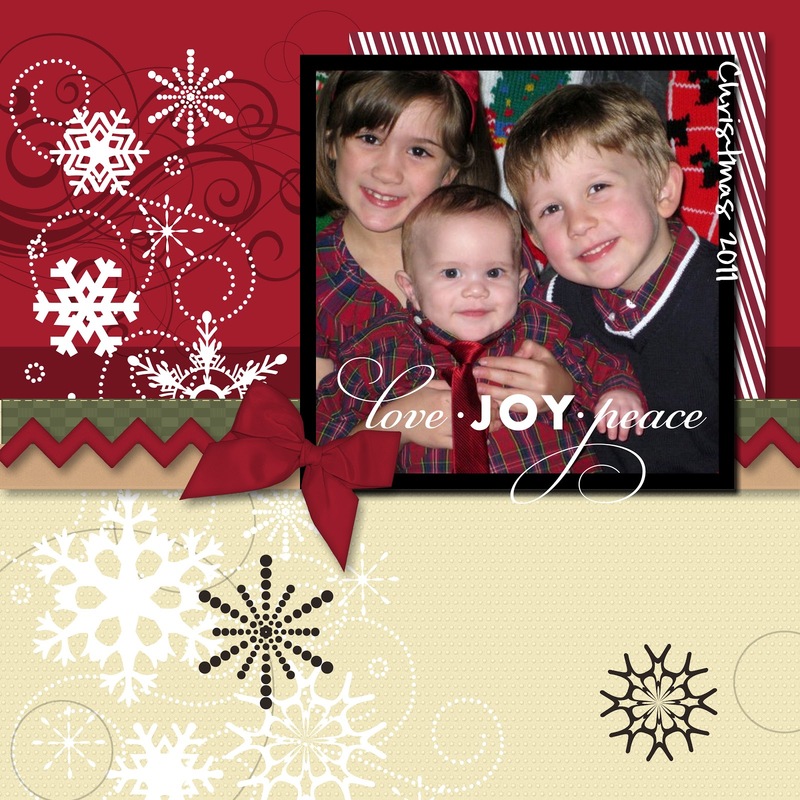 Digital scrapbooking is way easier on the pocketbook, that is a plus for sure! The software was so simple. I just registered for an account, logged in and "purchased" my software. Once it was purchased I downloaded it to my computer, it is in the "my downloads" section after you buy it. Installation was easy, I just clicked as it prompted me to. After that was done I went back and picked out some kits to buy with a credit I had received for getting the software! I picked out several kits including some that were completely free. Once everything was purchased I went to "my downloads" and downloaded all the files. My only gripe is that it would be nice to have a button to click so that the items I already downloaded can disappear. I got confused and downloaded a couple things twice which wasted time. So once everything was on my computer I then restarted it and opened up the MyMemories Suite software. I immediately picked out a template and got started. It was easy peasy figuring out how to manipulate the embellishments and papers. I had a fun time and what was going to be just 10 minutes of me messing around quickly turned into an hour hehe, I had gotten lost in it! This is fun and could be a new addiction. It makes me happy to think that I will no longer have to fool around with those sticky glue dots, clean up a big mess from cutting paper or have to buy more stickers. I only did scrapbook pages but there really is so much more you can make! Here are a couple pages I finished in about 15 minutes! My Memories Suite Version 2.0 offers an exciting new interface, intuitive features, and a variety of unique designs. For the first time it is being offered via download so users can start scrapbooking immediately! Add music or narration for a complete experience. Watch your memories on your Mac, PC, iPod or TV. Share to Facebook, Flickr, Twitter and more. Print bound photobooks, cards, and calendars. My Memories Suite 2.0 is a fun and creative way to keep and share memories, whether you have a Mac or PC. The scrapbooking software’s design tools will help you to build entire albums effortlessly using one of the many installed templates, or designing your very own pages from scratch. 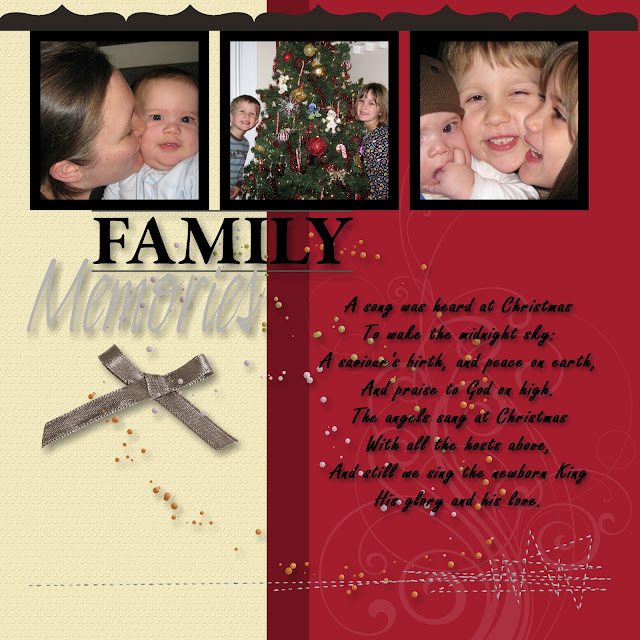 Version 2.0 includes 20+ new templates, over 1,500 new papers and over 1,300 new embellishments. There is even a new color swatch library with matching sets of papers and embellishments. And if you're searching for even more templates, visit My Memories Suite’s online Design Shop, which offers a growing library of digital scrapbooking templates, papers, and kits to inspire your creativity! Drag & drop page elements such as embellishments, backgrounds, and layouts from a convenient sidebar with the Resource Gallery. Have precise control of your page design with Zoom. Position journaling around circular and angled shapes. Create your own word art with effects like bevel & emboss, gradients, warping, and more! Space elements on your page evenly with advanced align function. Search through thousands of embellishments quickly to find the one perfect graphic. Layer multiple background papers—perfect for mats, paper strips, frames, and more. Combine pages from albums with different shapes. Edit your text directly on your page with precision. See your effects on your page as you add and adjust them with intuitive preview. Duplicate and mirror your pages easily. View your page layouts one at a time, or together as double-page spreads. Easily share your album with enhanced photobook, calendar, and card wizards. Add multiple pictures to your layout quickly with FastFill. Burn your creations onto a CD or DVD with better optical device support. Disclaimer: MyMemories provided me with free software to review, and I was under no obligation to review it if I so chose. Nor was I under any obligation to write a positive review or sponsor a product giveaway in return for the free product.